Absurdly overlooked for the World Cup by Germany, this 22-year-old was as good as any in the 2nd half of last season and could win the senior award a year after scooping the junior version. The bookies could be said to lack imagination when it comes to their picks for Play of the Year. It became a straight shootout between Salah and De Bruyne last season and those two are the shortest odds on the eve of 2018-19. 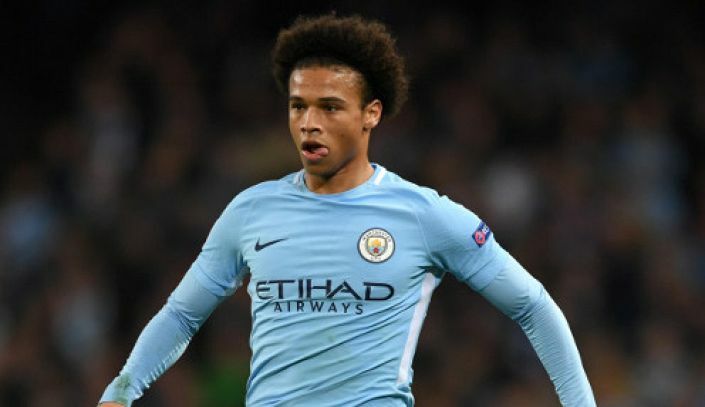 Hot on their heels are Hazard and Kane but, surprisingly, in a higher bracket sits reigning Young Player of the Year Leroy Sane, available at best odds of 20/1 with Bet365. The Manchester City superstar was one of only 5 players to hit double figures for goals and assists last term and he did so in fewer minutes than the other stars who achieved the feat. This was because the 22-year-old had to wait his turn to really nail down a regular spot in Pep’s mesmerising side. Now, even with Mahrez arriving, expect Sane to play even more, quite possibly at the expense of Sterling at times. He is getting better all the time and, unlike most of his rivals and teammates, he comes into the campaign fresh following his shock omission from Germany’s World Cup squad. That decision looks more baffling than ever now. Potentially more game time gives Sane the chance to hit even better stats whereas it’s hard to see what Salah, De Bruyne and Kane could do to stand out over their recent efforts. Anything fewer than 40 goals won’t look ‘POTY-worthy’ for a striker and KDB may find he offers up fewer goals and assists than his younger colleague. At the price, a young, fresh Man City player who can do it all is worth a punt.